No matter what the gift, if the recipient loves it, then it’s the right gift. 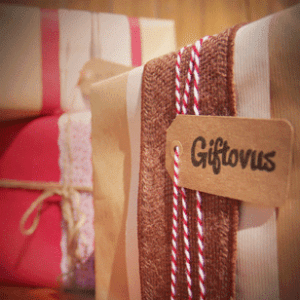 Giftovus connects you with the recipient’s social circle resulting in better, more personal gifts. When you give the right gift with a little help from friends, you’re giving a “gift of us”. I loved the connection that I felt with my sister, mom and friends when I would go shopping and particularly when I was shopping for gifts. It’s a blast catching up on everyone’s interests and trying to figure out what to give them. I moved away from my family to be with my husband and gifts especially became a lot of work. When I couldn’t find a solution out there that really helped, I started Giftovus. Figuring out a gift for someone you don’t see everyday can be tough. You just can’t know some of the basic questions about what they are interested in, what they have, and even what size they are. Giftovus connects you with the recipient’s inner social circle and let’s you pick their brain resulting in better, more personal gifts, but also in stronger relationships and even many times significant financial savings (as people tend to overspend when they don’t know what to get). A woman’s path through entrepreneurship can be difficult on many levels. A woman’s path in a tech startup, with a solution that serves the needs of women is especially challenging. Luckily, my husband and I have a wonderful relationship. He has taken over leading the technical team with his experience in technical project management. 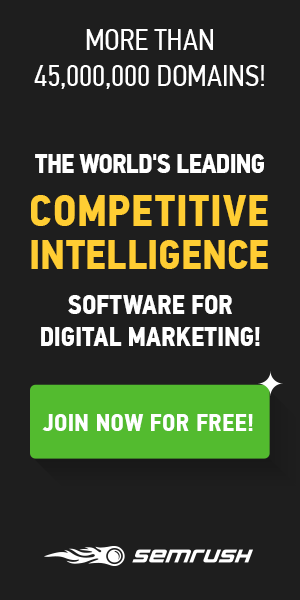 I am able then to focus on our marketing efforts. I have turned to communities like this one, where women can truly have a voice and support each other to build the ground swell we need to take off. 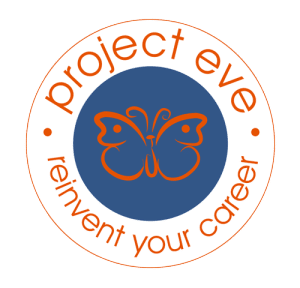 Project Eve has given me access to a phenomenal community of women. It is inspiring to see. It is wonderful to experience. Women do not distinguish between their family and their in-laws when it comes to gift giving – they put the same effort and money into their gifts for both sides of the family. And gift giving is the one social function that does not decline with distance. Aunt Mary is going to get a gift at Christmas time even if she lives 2,000 miles away. The net result is that married women handle 90% of the gift giving workload.